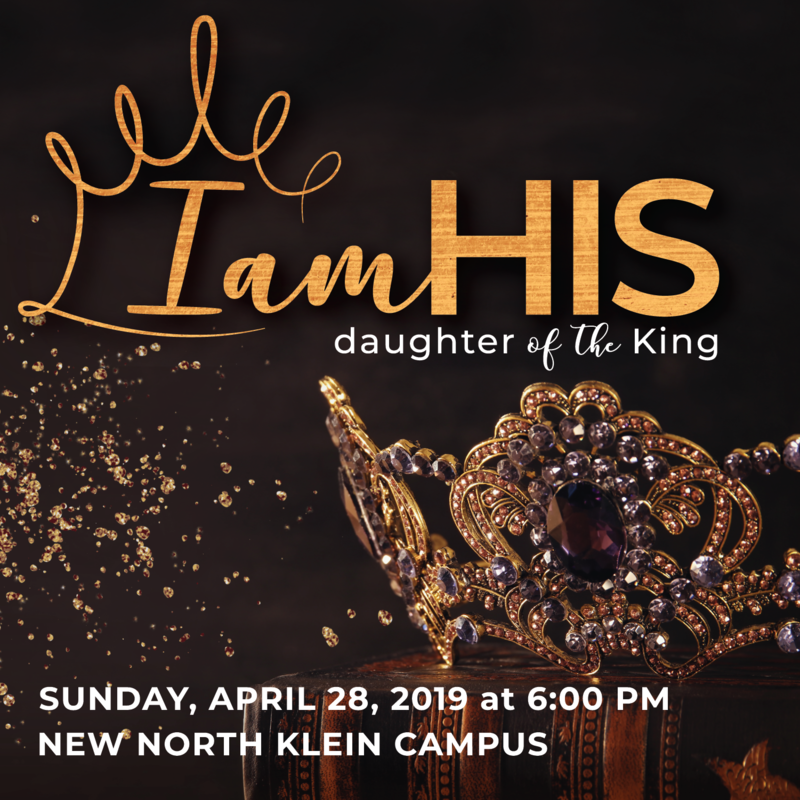 Females of all ages are welcome to attend our SHE CELEBRATES event at our new North Klein campus (located at 4515 Spring Stuebner Rd). We will celebrate with a night of worship, testimony, prayer and a dessert fellowship following the program. Please register here for each adult and child attending. Childcare is not provided, but there will be a special “SHE Kids” break-out session with Mrs. Allie. *Please bring a package of diapers, wipes or a gift card to Walmart, HEB, Target, or Kroger for our North Klein families providing Foster/Adoption Orphan Care.